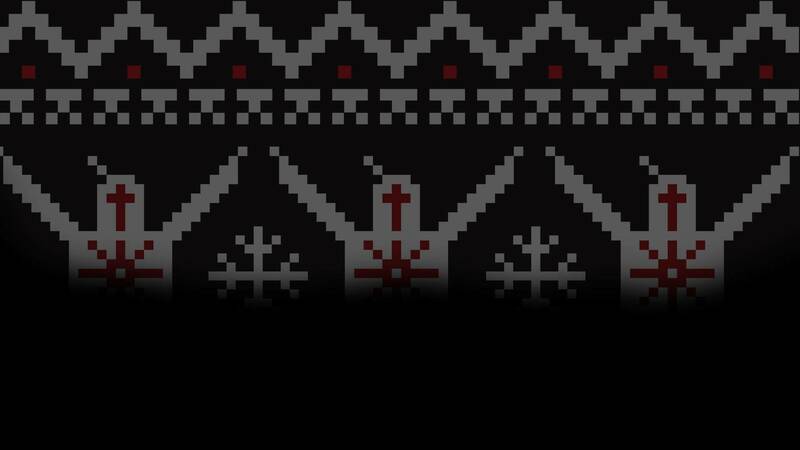 Finding your sun is easy this holiday season with this "Ugly Christmas Sweater" Dark Souls design! 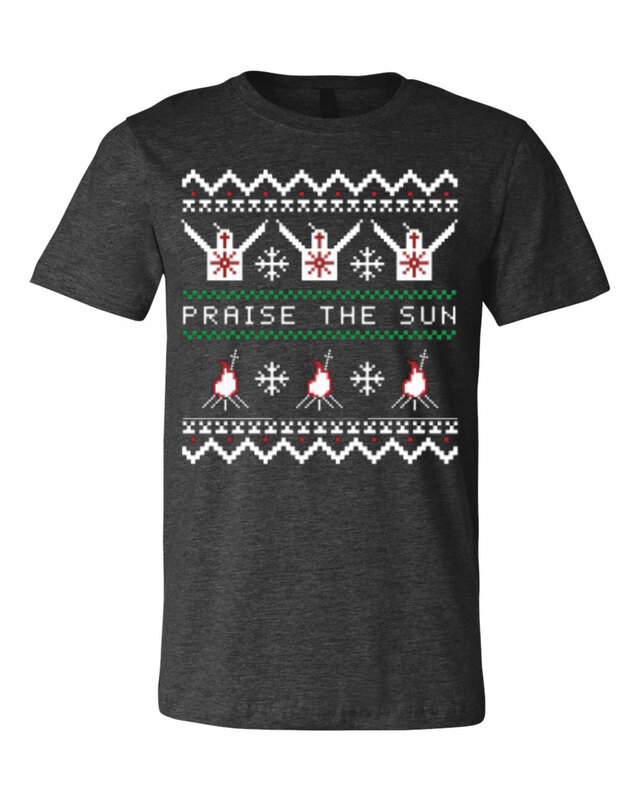 Featuring Solaire of Astora in the signature "Praise the Sun" pose and bonfires, this shirt will light up any holiday party you attend. This design is back by popular demand -- and for a limited time only -- so get yours now while supplies last! Dark Souls™ III & ©2016 BANDAI NAMCO Entertainment Inc.